В этой статье мы поговорим о концевых спиральных сферических и однозаходных фрезах. Подразумевается, что такие фрезы имеют режущую кромку с некоторым, отличным от нуля, углом спиральной канавки. These cutters are used when high speeds of rotation, which contributes to the fact that processing of the material occurs at high speed, at the same time, the surface will be of high quality. One groove has such a length and depth, as a result of the treatment you get long chips, which in turn has a positive effect on the durability of the cutter because the cutter does not clog due to chips. A wide groove and ribs contribute to the rapid removal of chips with the absence of coiling and sticking. Where is the use of spiral cutters of spherical and single? Most often, these cutters are designed for processing plastic, PVC and acrylic. Soft wood it is also possible to handle a spherical end and a single spiral cutter. In addition, the cutter can be used for other purposes — for example, for cutting out blanks. The cutting part 6 millimeters shank — 3,175 millimeters. 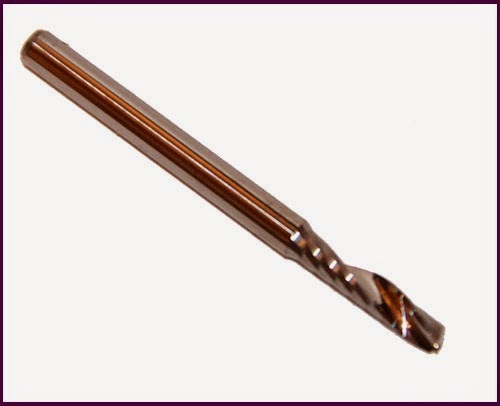 end Mill single end 2 mm. 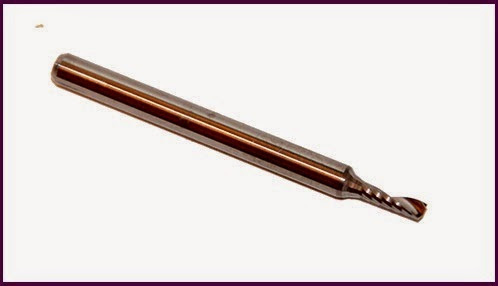 end Mill single end 3 mm. 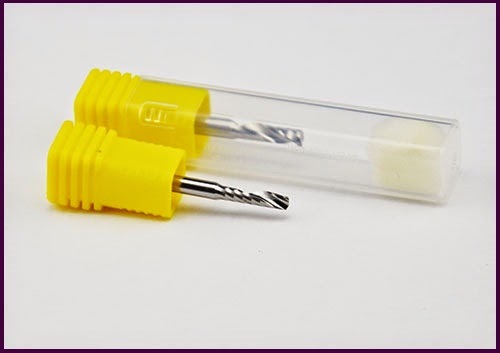 Has a cutting part 12 mm, shank — 3 mm. 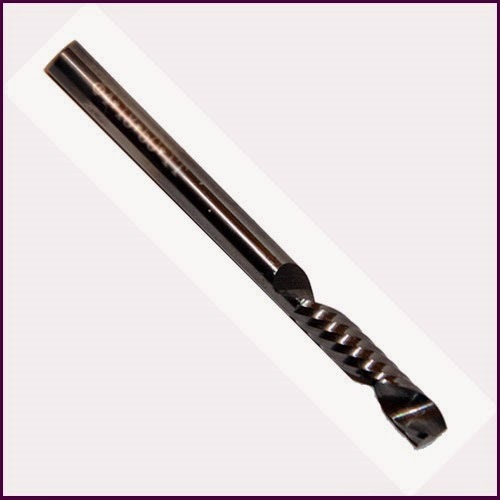 end Mill single end 6 mm. The cutting part of 25 mm, shank 6 mm. Handle these cutters brass, plastic, aluminum. Has a cutting diameter of 3 mm, a length of the cutting part 17 millimeters, with a total length of 50 millimeters. 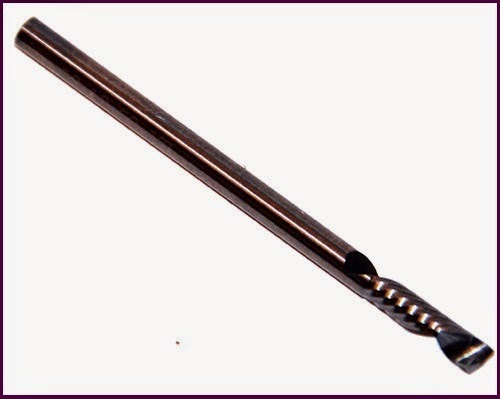 Has a cutting diameter 4 mm, length of cutting portion 18 millimeters, a total length of 50 millimeters. Has the diameter of the cutting part 6 millimeters, a length of the cutting part of 25 millimeters, a total length of 50 millimeters. Handle these cutters, plastic, MDF, solid wood. Now let’s talk about the spherical end mills. Consider the scope and design features of these mills. so, this spherical milling cutter has right-hand spiral. Therefore, cutting it also the right. Increased wear resistance and hardness contributes to the alloy, which is a fine-grained and hard. Mainly this mill produces contour milling. Contour milling, typically performed with end mills in several passes. This milling is performed, usually on a vertical milling machine. Additional rigidity was provided with a shortened performance of the mills. Used of coating: TiN, TiCN, AlTiN. the Cutter with two teeth used where it is necessary that the output of the chip is maximum. Consequently, she treated aluminium, non-ferrous metals and non-metallic materials. the Cutter with three teeth different in that the feed rate can be 50 percent higher than duhabi mills..
Is a high-performance end of the spherical cutter. Has a coating AITiN. Alloy such mills — fine-grained. 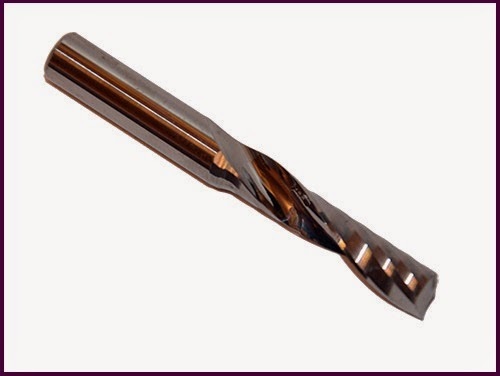 End mills found its wide application in the production due to the fact that they have a kind of geometry of the working surface. 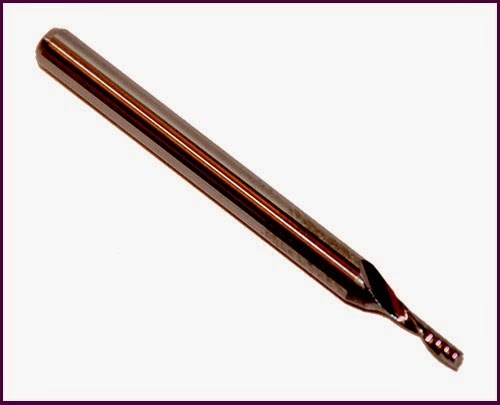 And as we can see, the above-described varieties of end mills are often used for machining aluminum, plastic, wood and metals.